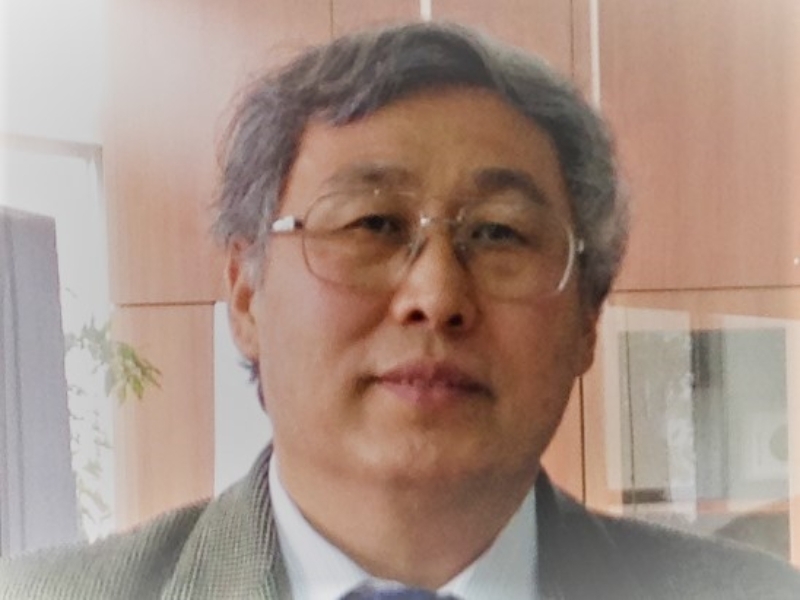 Guosheng Chen currently holds a position of Director, Australia-China Studies Forum at RMIT University and is the Honorary University Fellow of RMIT. Prior to this Chen was the Head of Language Discipline at RMIT, and held this position for over 20 years. As an academic who actively engages in and leads educational and community work, Chen gives special attention to university students and graduates. She enjoys high reputation amongst local and international communities for successfully bringing up a new generation of young leaders to local and global professional areas. For more than three decades she has been the committee member of various language strategic development and advisory groups under Victoria Department of Education and Training, and holds over a dozen advisory roles in professional, business and community organisations in Victoria, wider Australia and China. 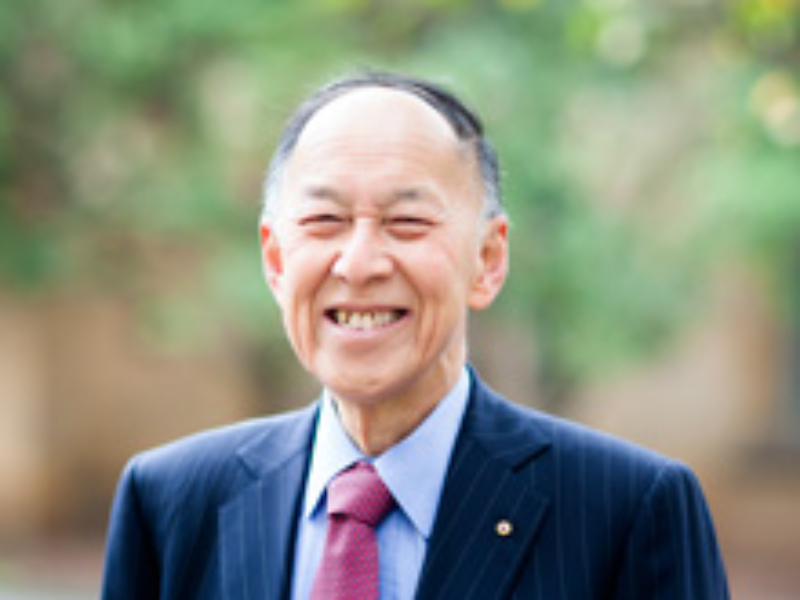 With origins in teaching and lecturing, Kwong joined the University of Melbourne in 1966 as a founding senior lecturer in the Centre for the Study of Higher Education. He subsequently spent nearly four decades at the University, where he served as Professor of Education in 1973, Dean of the Education faculty from 1978-1998, Deputy Vice-Chancellor to 2003 and Vice Chancellor through 2004. 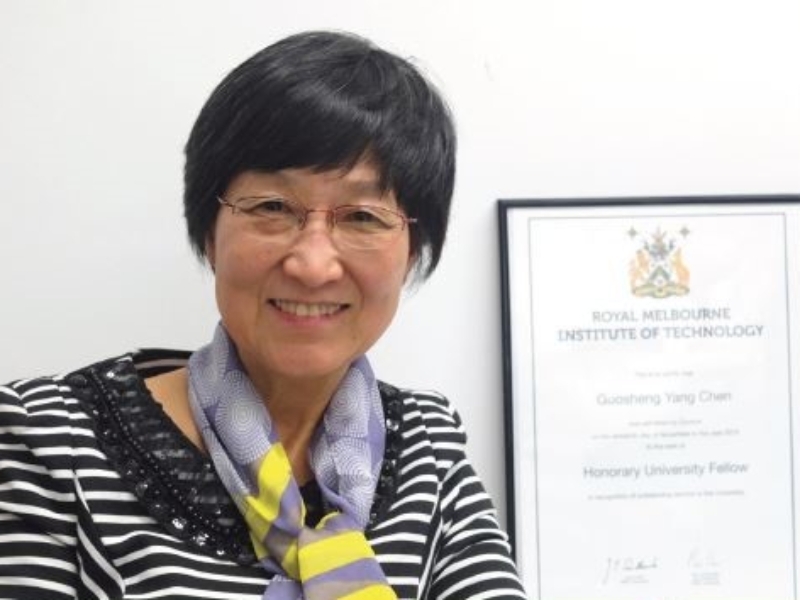 Kwong held Victorian government appointments as chair of the Victorian Institute of Secondary Education 1976-1984, and the chair of the Victorian Curriculum and Assessment Authority, from 1997 through 2003. On a national scale, he was a member of the Higher Education Council of the National Employment, Education and Training 1988-1994, and internationally he was a member of the Hong Kong Council for Academic Accreditation from 1992-2003. He acted as Advisor to the Provisional Governing Council of the Hong Kong Institute of Education, also serving on its Council from 1994-1998. Kwong chaired a small selection committee for awarding the undergraduate and postgraduate Prime Minister’s Asia-Australia Endeavour Awards in 2009. From 2010 he has been a member of the Council of Bond University. He is currently advising the Victorian government on a tertiary education provision plan for south-east Melbourne. Amongst his long list of career accomplishments, Kwong was appointed Member of the Order of Australia in 1984, was awarded the Sir James Darling Medal of the Australian College of Educators in 1994, as well as receiving honorary doctoral degrees from the University of Melbourne (2004), the University of Ballarat (2007) and the Hong Kong Institute of Education (2009). In 2005 he was awarded the Gold Medal of the Australian Council for Educational Leaders, and in 2007 Kwong received a Career Achievement Award from the Australian Learning and Teaching Council. 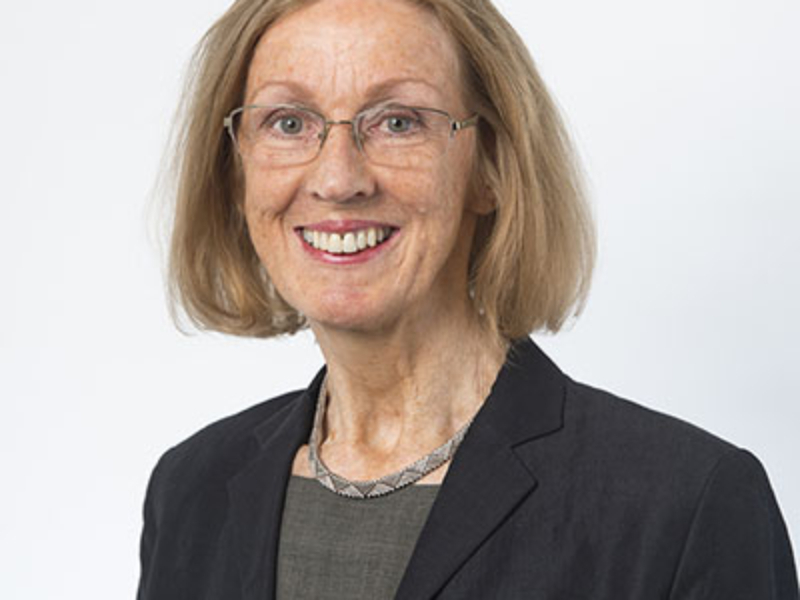 Helena Pakington is a Professor at Monash University in the Faculty of Medicine, Nursing and Health Sciences. She has led over 100 research projects for Monash since 1997, with a strong focus on pregnancy and birth. In 2014, she was one of a joint team from Monash University and the Melbourne Royal Women’s Hospital who discovered that an electrical switch in the muscle of the uterus that turns off to allow contractions to start, stayed on in overweight women. They found this to be the cause of difficult and dangerous births. In 2016, she was also one of the lead researchers in a report that found that snake venom may hold the key to breaking down plaques that cause Alzheimer’s disease. Bob Gao specialises in international and comparative education, contemporary Chinese education and cross-cultural communication. He lectures in Business Chinese and Chinese Mandarin, as well as providing consultation for various international programs for Australian and Chinese business companies. In addition to this, Bao has been a keynote speaker for the Annual Conference for Primary and Secondary Teachers of Chinese, 5A (‘Chinese Youth and the Cultural Context of Language Learning’ August 2006) and the newsletter editor and council member for the Chinese Study Association of Australia (2003-2005). Professor Kathy Laster is Professor and Director of the Sir Zelman Cowen Centre at Victoria University. The Centre focuses on the provision of law and law related training and education to the legal profession in Australia and internationally. The Centre also acts as the leading provider of Migration Agents education in Australia. Trained in both law and history, Kathy completed her Master of Arts at the University of Melbourne under the guidance of Professor Geoffrey Blainey. Kathy has published extensively on the history of crime and punishment, highlighting the gender dimensions of the prosecution of reproductive crimes as well as writing about the operation of the Death Penalty in Australia. 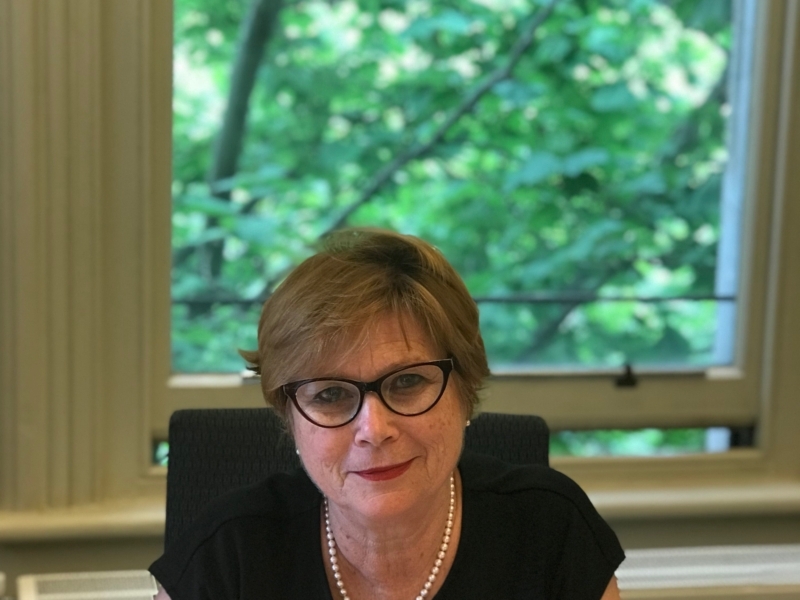 Aside from her academic career, Kathy has held leadership positions in not-for-profit organisations such as the Executive Director of the Victorian Law Foundation and CEO of the Institute of Public Administration. She currently serves on the Board of AMES, which is the primary Victorian agency that provides settlement support and assistance to newly arrived migrant communities.